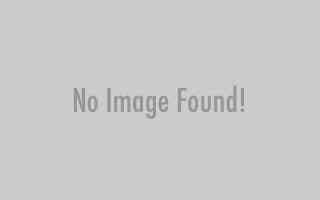 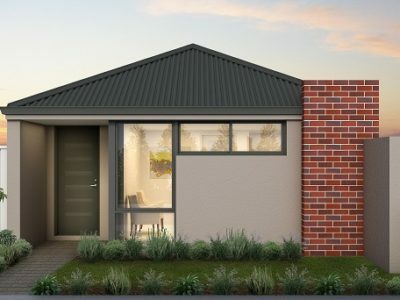 Perfect for aspiring first home buyers looking for FHOG eligible properties in WA. 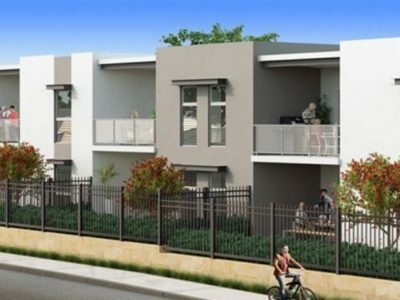 The properties listed here are also eligible for the FHBA 50 Rebate! 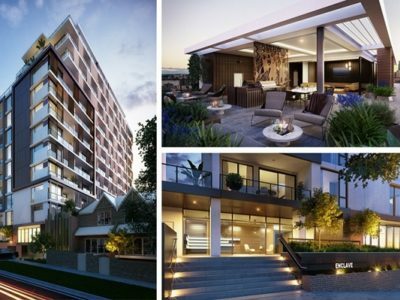 "Completed April 2017"Lakeview Apartments are located within the picturesque city park which boasts two lakes, kids playground, picnic facilities and stunning water features. 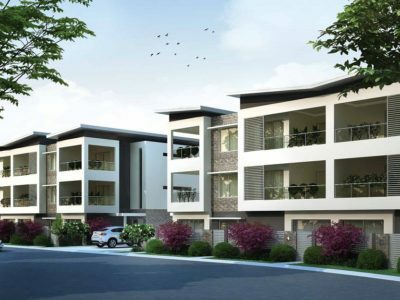 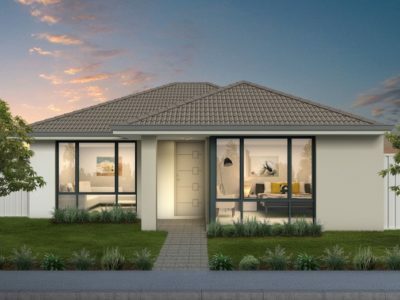 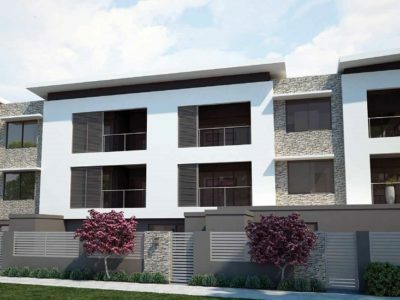 Enhance the quality of your everyday life at Central Park Mandurah Central Park Mandurah is one of Mandurah’s new and most exciting conveniently located developments which is currently being built on 21 hectares of land. 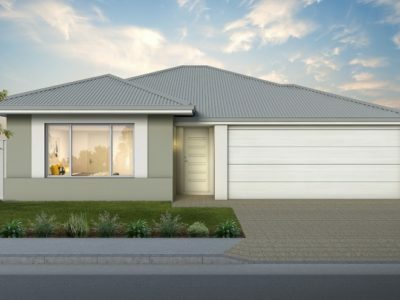 Village Reserve is Byford’s most centrally located land estate. 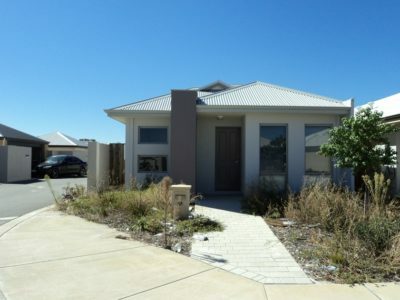 "Completed August 2015"Ellenbrook is located approximately 21km to the north east of Perth, in the Swan Valley region of WA, in the City of Swan.